Until 2006, the United States Marine Corps Forces Special Operations Command (MARSOC) facility housed training operations for just 30 elite personnel. 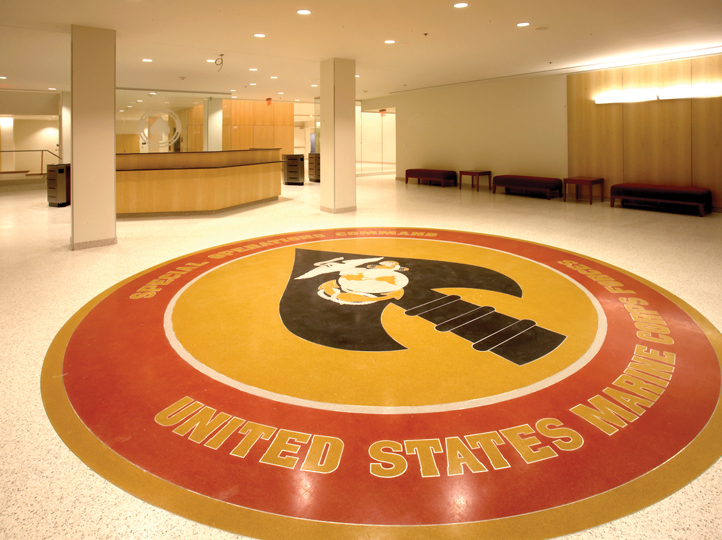 But after a massive change in the scope of the program, the Marines needed a new facility to house training, organizing, equipping, and deploying task-organized, scalable, and responsive Marine Corps Special Operations Forces worldwide. To accommodate an operation of such size, the military needed space for 2,500 Marines across 200 acres of land. 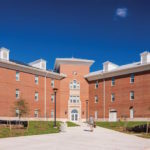 American Direct was hired to provide doors, frames, and hardware for the 24-building campus, each building with a unique look and function. 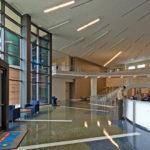 American Direct navigated a host of challenges — from the remote location that necessitated additional delivery time to frequent change orders to compliance with LEED Green Building certification standards — to create a state-of-the-art home for this elite military unit.